How to change the media by 2020? Media from year to year is changing rapidly. For journalists, chief editors and publishers is especially important to understand in which direction the changes occur. We talked to the headliners of the forum “3D Journalism” about the trends that now shape the future of media. “People no longer refer to the main media for news — they refer to them only to hear their own views reflected in them. Conservatives will watch conservative news outlets, while liberals prefer liberal news channels. In this case, the media truly believe that they offer a “neutral” news, but actually journalism in its pure form no longer exists” – says the entrepreneur and researcher, founder 30A.com Mike Ragsdale. According to Mike, by 2020 media environment will fully switch to mobile format. “We will see more of live broadcasts with the integration of common user photos and videos. Old media is a thing of the past that will give a huge opportunity for hyperlocal entrepreneurs. The local media is already starting to position themselves as brands, not as news sources will have more income. It’s time for positive news and pure journalism, it will all be in great demand from those who are exhausted by the daily stress and resulting in horror stories and political review,” sums up Mike. “By 2020, we will come to complete and final victory of multiplatform content. New media is a beyond traditional species characteristics of print, radio, television broadcasting or digital broadcasting. The news will come out on those platforms that are most relevant to their essence,” – said General Director of AIR sue Shardt. Senior consultant trendspotting Agency from Portugal Innovation Media Group Pedro Norton in solidarity with its us counterpart. 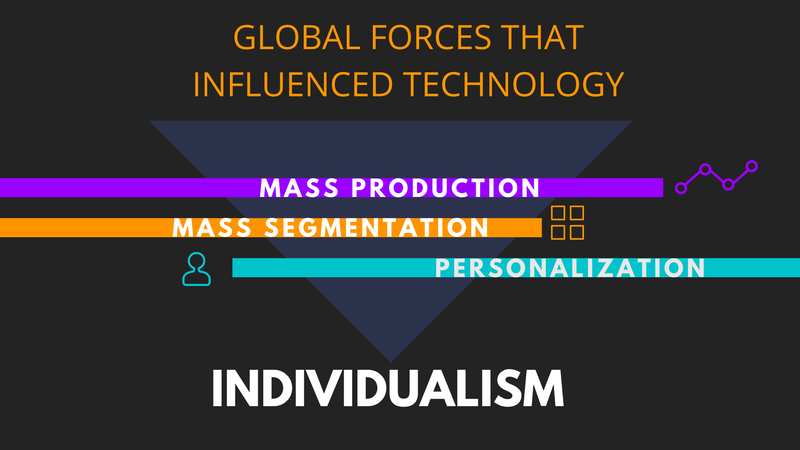 “The boundaries between the traditional categories of media are blurring. Ecosystem of media with each passing year will be scaled and complicated. But telecommunications and it companies become more and more important part of the game,” concluded Pedro. “In our eyes, there is no need of advertising campaigns in the media coverage, fewer advertisers willing to spend money on television advertising. The reason is the poor targeting and lack of intelligence. We will see brands moving in close proximity to the consumers through Facebook, Twitter, Instagram, Messenger, personal blogs of the heads. Challenge – reach your target audience, wherever it was, but no such broad strokes as it was earlier”, – noted the founder of the HackPack.press Justin Varilek. According to the media Manager Vivian Schiller, the most important trend is the astronomical growth of mobile devices. “It forces dominate social platforms, which, in turn, completely changed the traditional us model of media consumption,” says Vivian. By 2020, it expects us to roll the Asian wave of explosive popularity of instant messengers, and the development of artificial intelligence will give a new impetus to the development of the media industry.